What’s Stopping Me From Becoming A Vegetarian? I’m on the edge. This story got me there, this one (which I could only read part of) almost pushed me over. Superbugs and industrial slaughterhouses are facts that live in my brain now and they reside there with images from Food Inc., essays by Michael Pollan, and all the other tracts and screeds I’ve read indicting America’s meat industry. My brain isn’t the problem; my brain is convinced. If my brain had its way, I’d become a vegetarian tomorrow. The problem is my appetite. 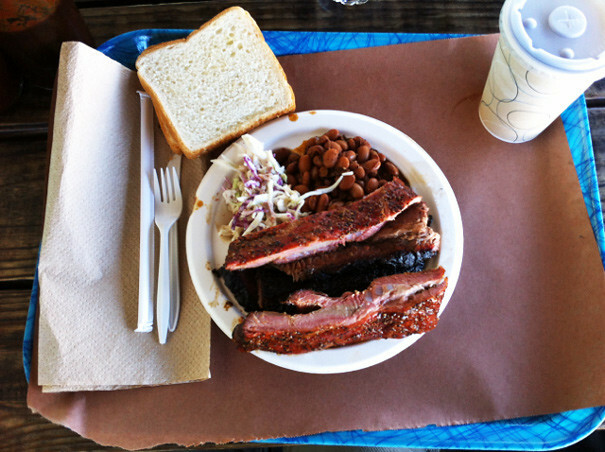 The problem is going to Austin, Texas and knowing I have to try Franklin BBQ. 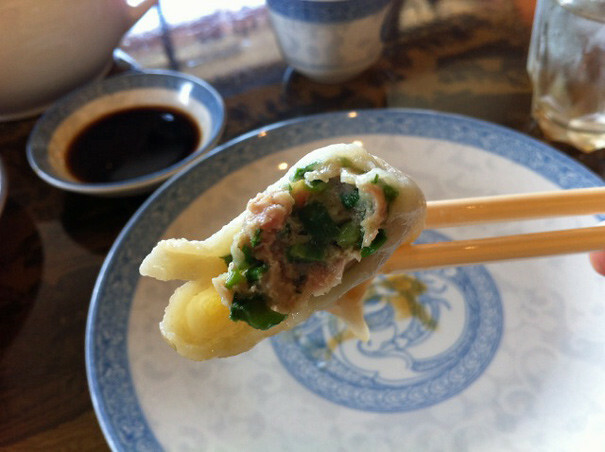 The problem is going to the San Gabriel valley and wanting to try authentic dumplings. I’m not a meat junkie, I’m an experience junkie. And the thing that’s stopping me from becoming a vegetarian is my desire to stay open to any and all food experiences. I want to be able to eat my way around the world and I can’t do that if I’m always monitoring where my meat comes from, if it’s ethical or not. Most of the time it’s not. There are two subjects to look at here: 1. Eating animals in general; 2. Eating animals within the American industrial meat complex. Generally speaking, I have no problem with #1. As Grandin points out, nature is brutal and part of being an adult is making peace with that brutality. It’s #2 that should concern even the most ardent meat-eater. Our meat industry is a diseased institution and that disease is starting to seep its way out into the general public. For our own welfare, and nothing more, we should start seriously thinking about where our meat comes from. Which brings me back to square one: what my brain knows versus what my body wants. If we go out for dim sum tomorrow and you bite into a pork bun and say, “This is seriously the best pork bun I’ve ever had,” am I going to skip it because I don’t know the provenance of the pork? I wish I could tell you that I would, but the truth is I wouldn’t. I’m an experience junkie and as much as I want to take the higher ground, I can’t cut myself off from experience. All I can do is be mindful of where that meat comes from knowing full well that being mindful doesn’t solve any problems. My brain anticipates all your cries of “guilty” but my appetite is holding its ears.